Six of Mississippi’s outstanding players have been selected as “Mr. 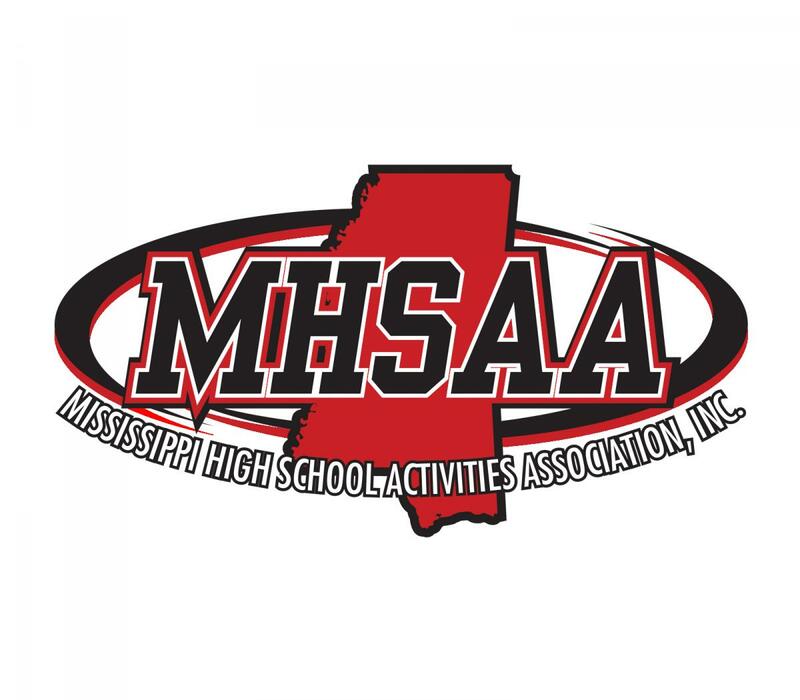 Football” in their respective classifications in partnership with the New Orleans Saints, the Mississippi Association of Coaches and the Mississippi High School Activities Association. The winners of the second annual awards were chosen Wednesday by a committee made up of high school coaches and media members from across the state. Each player will be recognized at the second annual banquet November 30th at Oxford. The Blue Cross and Blue Shield of Mississippi Gridiron Classic State Football Championships are set for December 1st and 2nd at Vaught-Hemingway Stadium on the University of Mississippi campus in Oxford. 1A: Chris Smith (Nanih Waiya), a 5-10, 180-pound junior running back/receiver/cornerback, has totaled 1,544 all-purpose yards and scored 30 TDs for the Warriors (11-1). He also 27 tackles and 2 interceptions on defense. 2A: Don Ragsdale (Pisgah), a 5-10, 190-pound junior running back/safety, carried 311 times for 3,081 yards and scored 39 touchdowns for Pisgah (9-3). He had 69 tackles and 5 sacks on defense. 3A: D.D. Bowie (Morton), a 6-1, 197-pound senior quarterback/receiver/defensive back, accounted for 2,664 yards and 40 TDs for the Panthers (8-4). He also had 2 blocked field goals and 1 interception. He has committed to Ole Miss. 4A: Myles Brennan (St. Stanislaus), a 6-4, 187-pound senior quarterback, has completed 253 of 363 passes with 46 TDs and 1 interception for the Rock-A-Chaws (10-1). He also has rushed for 445 yards and 9 TDs. He has committed to LSU. 5A: Jordan Murphy (Hattiesburg), a 6-1, 175-pound wide receiver, has caught 70 passes for 1,556 yards and scored 21 TDs for the Tigers (9-3). He has committed to Tennessee. 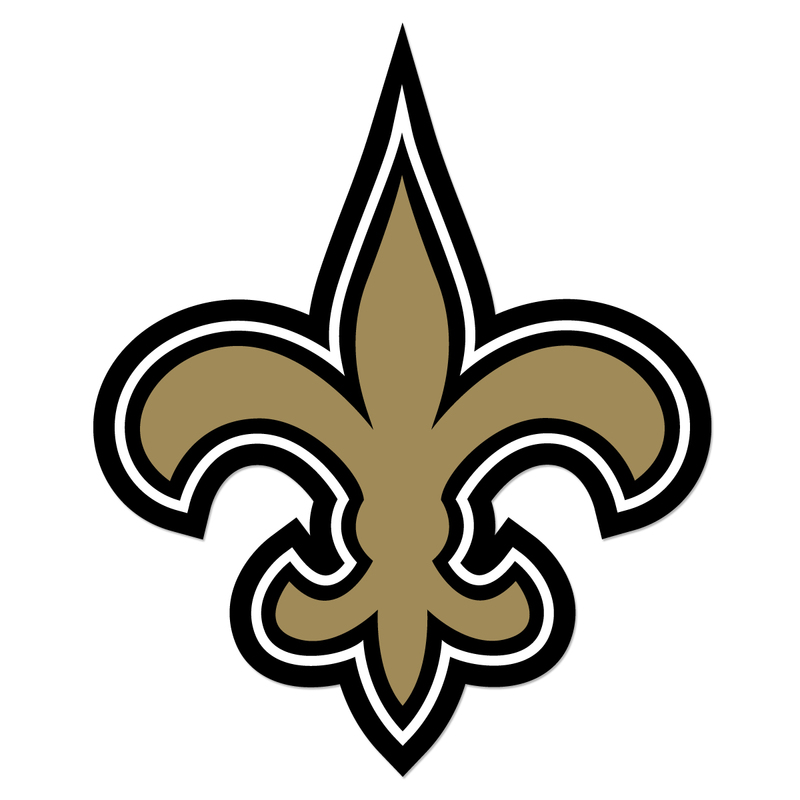 6A: Cam Akers (Clinton), a 6-0, 215-pound senior quarterback, has completed 123 of 192 passes for 2343 yards with 25 TDs and 4 interceptions for the Arrows (10-1). He has also rushed for 1,312 yards and scored 22 TDs. 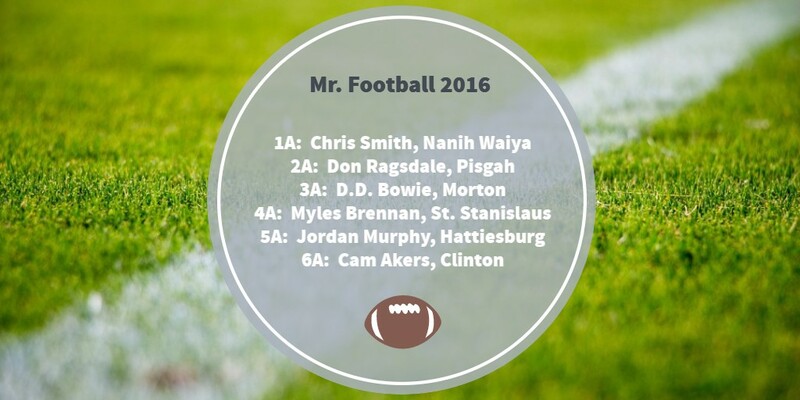 Six players, one from each MHSAA classification, were selected Thursday, November 10 as Mississippi’s Mr. Football for the 2016 season in a partnership with the New Orleans Saints. The winners as chosen by a selection by a statewide committee of high school coaches and media who cover high school football.